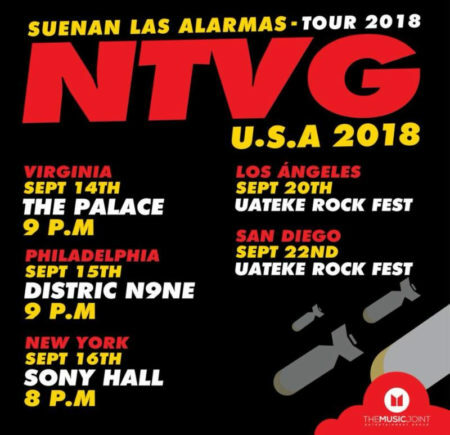 With more than 20 years of trajectory,No Te Va Gustar, a group with great unifying power from South America and one of the most solid musical proposals of Latin America, is getting ready to return to the U.S. with 5 exclusive concerts to present their newest production “Suenan Las Alarmas” (Discos Popart), one of the highest praised albums by local and international press of this year. The tour will begin on September 14 in Virginia and end in San Diego on September 22 as part of the second edition of Üateke Rock Fest. 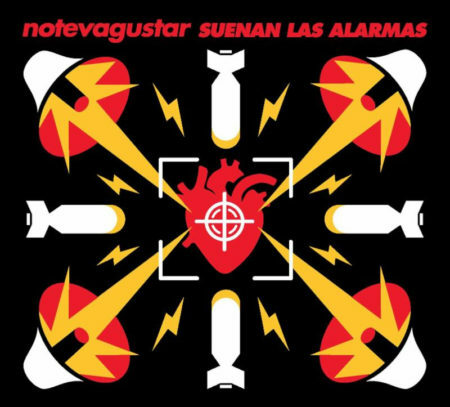 “Para Cuando me Muera”, the first single from the most recent album, received a nomination in the “Best Rock Song” category of the Latin Grammys (2017), joining the multiple nominations of the said award and others such as the MTV Video Music Awards, MTV Europe Music Awards and the MTV Millennial Awards, among others. Additionally, their albums have exceeded the status of Platinum and have been released in a dozen countries. Highlighted in several editions of the Uruguayan Music Awards, NTVG has developed important tours around the world throughout their career in countries such as Argentina, Uruguay, Paraguay, Brasil, Chile, Peru, Colombia, Ecuador, Venezuela, Cuba, Panama, Mexico, United States, Germany, Austria, Switzerland, England and Spain, among others. They have performed in the most important festivals of the continent, always standing out with their powerful, precise and refined live performances and with their key rock sound that fuses different musical genres such as reggae, folk, murga or ska, based on the influences of each member. 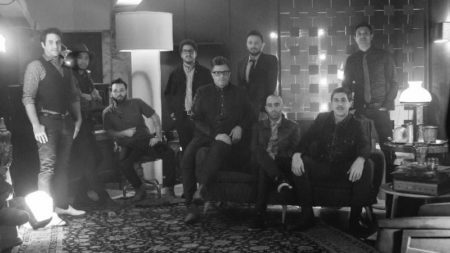 The themes of their songs are also another important distinction that characterizes NTVG: deep but simple and with a poetic notion that few lyricists can achieve. The anticipated U.S. tour dates come after their successful international tour throughout Latin America, including massive performances in important venues with sold-out shows and festivals like the Cosquín Rock in Guadalajara and the Machaca Fest in Monterrey Mexico, and other performances in Chile, Colombia, Argentina, and Paraguay, to name a few.